In collaboration with academic researchers, the models showed that the InfiniTEM® configuration could reach exploration depths of up to 1000 meters if the transmitter had increased power and a cleaner impulse. 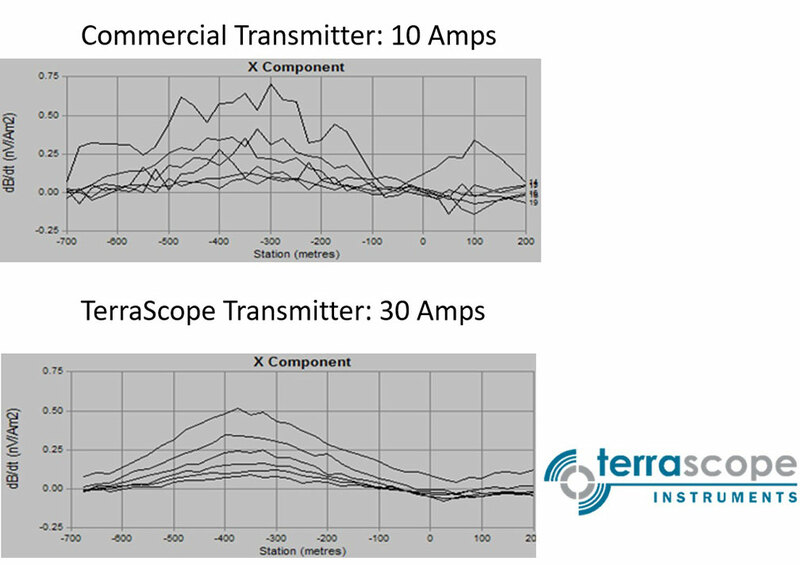 This led to the development of the 18 kW Terrascope® portable transmitter. 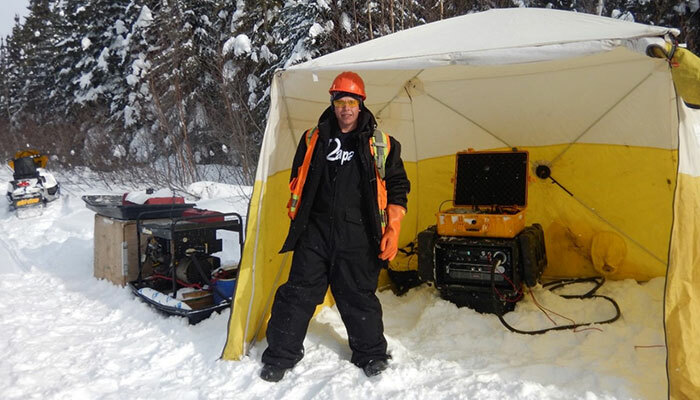 Now, exploration at 1000 meters depth is a reality for our customers.